Seefin is the second highest hill in the Mizen/Sheeps Head area and the 1059th highest in Ireland. Picture from TommyV : Yet another religious statue near a mountain. 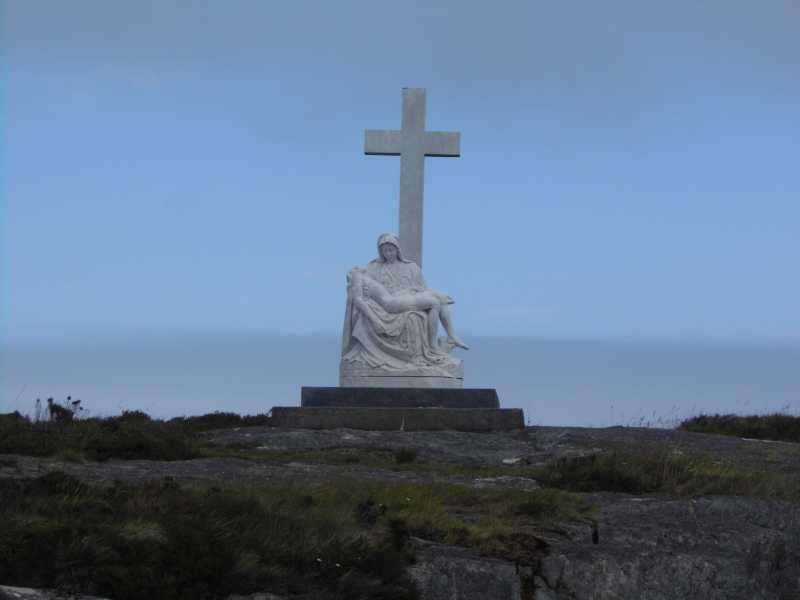 Picture: Yet another religious statue near a mountain. On the Sheeps Head peninsula.